Welcome to my website and thank you for visiting! 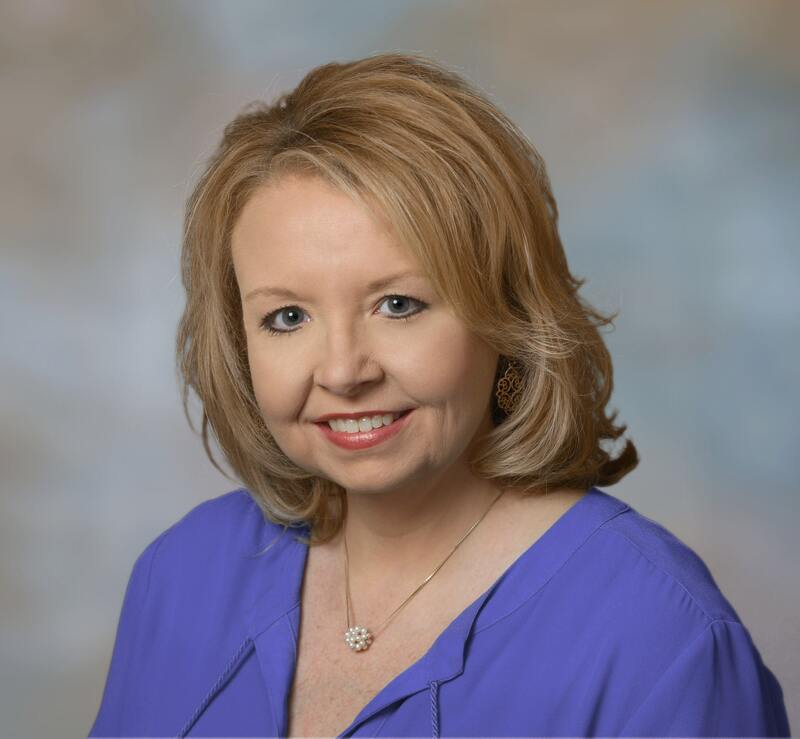 My name is Julie Robertson and I’m a Realtor with RE/MAX Real Estate Partners in Hattiesburg, MS serving the entire Pine Belt Area. I have been a full-time licensed Realtor since 2006. Prior to getting my license, I worked as a unlicensed assistant for a very busy Realtor for over 5 years and for a Real Estate Title Company for over 3 years. This combination of real estate experience has provided me with the knowledge and problem-solving skills to get a deal closed! Buying or Selling a home can be a complex undertaking. It is my goal to make your real estate experience fun, stress-free, and enjoyable! I am a full-time, dedicated professional that will be there throughout the process to ensure the success of your sale or purchase. In today's market, you need a quality professional working for you. I invite you to contact me directly with any of your real estate needs and questions. You may reach me directly on my cell phone at 601-543-3300 or at my office at 601-296-2001. I hope to hear from you soon!